Click through to the Wild Maine Chaga Tea store to order … you can also buy chaga chunks in various sizes and ground bulk chaga if you’d like to try your hand at creating your own recipe! 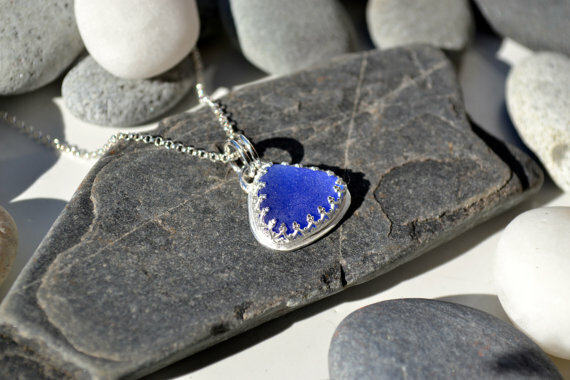 We’re so pleased to feature this small Maine business on State Gifts USA. Visit their online store and check them out! 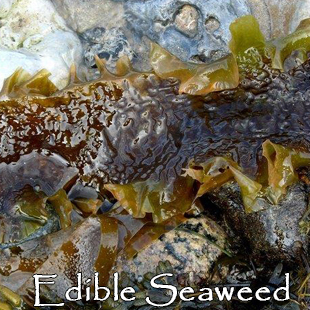 VitaminSea Seaweed’s ocean-to-table process starts with hand harvesting seaweed plants from Maine’s coastal waters. The seaweed is stored in sea water filled insulated boxes, then naturally sun dried, which helps retain all of its nutrients. Super Crunch: Seaweed, Seeds, Nuts, & More! If you’re looking for a healthy Maine Made snack, be sure to order a few packs of VitaminSea Seaweed’s proprietary “Sea Crunch”. Available in Cranberry, Blueberry, or Dark Chocolate, Sea Crunch is created from a mixture of Kelp seaweed, almonds, sesame seeds, sweet dried fruit, and touch of maple syrup. Nutrition never tasted so good! We’ve only touched upon the many uses and benefits of seaweed here, so be sure to vist the VitaminSea Seaweed website to learn more about this amazing sea plant. Made in Maine! 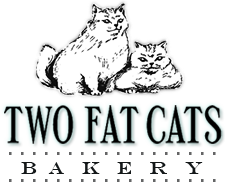 You can have select pies shipped anywhere in the country via the Two Fat Cats Bakery website. Cupcakes and Whoopie Pies are also available on site. This bakery has been featured by The Food Network, Travel & Leisure, Food & Wine, Bon Appetit, and many more. Check them out – you’ll love it! 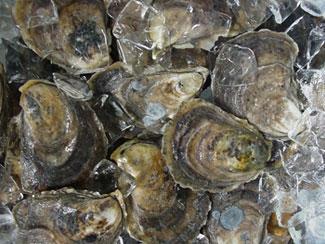 In Portland, ME one of the best is the Eventide Oyster Company. It’s located in the bustling downtown waterfront area on Middle Street and in our estimation, it’s a can’t miss stop if you’re visiting Maine. While you can’t have the oysters or the ambiance of this great place shipped to you, they do have an online gift store at their website. There you’ll find an interesting book called “Drinking In Maine: 50 Cocktails, Concoctions, and Drinks From Our Best Artisanal Restaurants and Producers”. That’s quite a long title, but it’s quite a book! If you’re a mixologist (or have to buy for one), this book is handy to have. 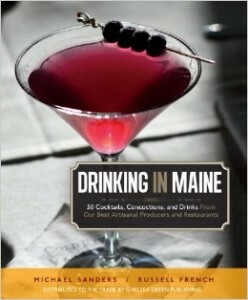 There’s some very creative (but easy to prepare) drink recipes from all around The Pine Tree State – anyone from Maine who appreciates a good cocktail will enjoy this book! It’s Flo’s Hot Dogs, located on Route 1 (Blue Star Highway) not far off Interstate 95. A humble small place, Flo’s has been around since 1959 and specializes in steamed hot dogs. 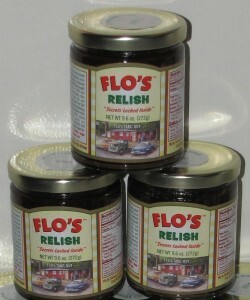 You can’t order hot dogs at the Flo’s website but there is a link to an online sotre selling their famous relish. A quintessential gift from The Pine Tree State! Dr. Dandelion: We’ve always respected and appreciated companies who operate by the philosophy of “less is more”. It’s the motto of Deb Weigand-Robbins’ body care product business known as Dr. Dandelion. 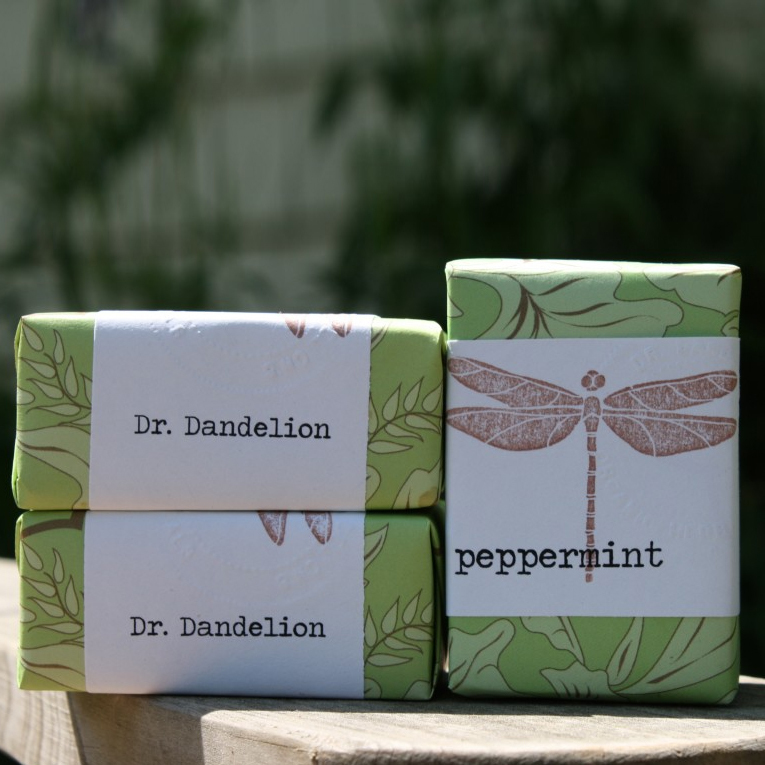 Specializing in natural olive oil soaps, body & bath scrubs, and lip balms, Deb named her company in honor of a 19th century resident of her historic home by the name of Moses Hansen. If you’re a gardener, be sure to check out their “For The Gardener” section – there you’ll find some great gifts for those on your list who like to play in the dirt, including Hand Balm and Hand Scrub. The Scrub is made with olive oil soap, lavender buds, orange oil, and a pinch of raw sugar. Smells great and leaves your hands smooth, soft, and clean! 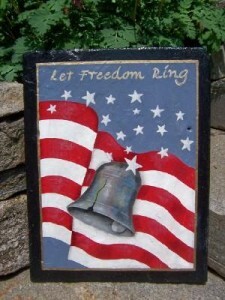 Wonderful and sure to be appreciated gifts made in The Pine Tree State! 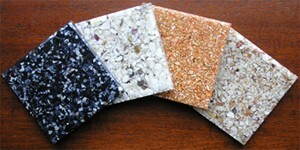 EcoSeaTile: Here at State Gifts USA, we love featuring businesses whose product line is created from recycled materials. This Kennebunkport company started in 2008 as a tile company, making unique decorative tile from recycled lobster, clam, & mussel shells. Since that time, EcoSeaTile has expanded their line to over a dozen recycled products using all sorts of shells as well as copper, aluminum, PVC, and more. All this waste material which would otherwise end up in a landfill are transformed into jewelry, drawer knobs, coasters, frames, outlet covers, and several other creative products. 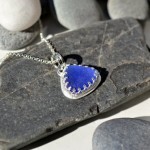 Click through to their site to see all of these unique Made in Maine recycled treasures! 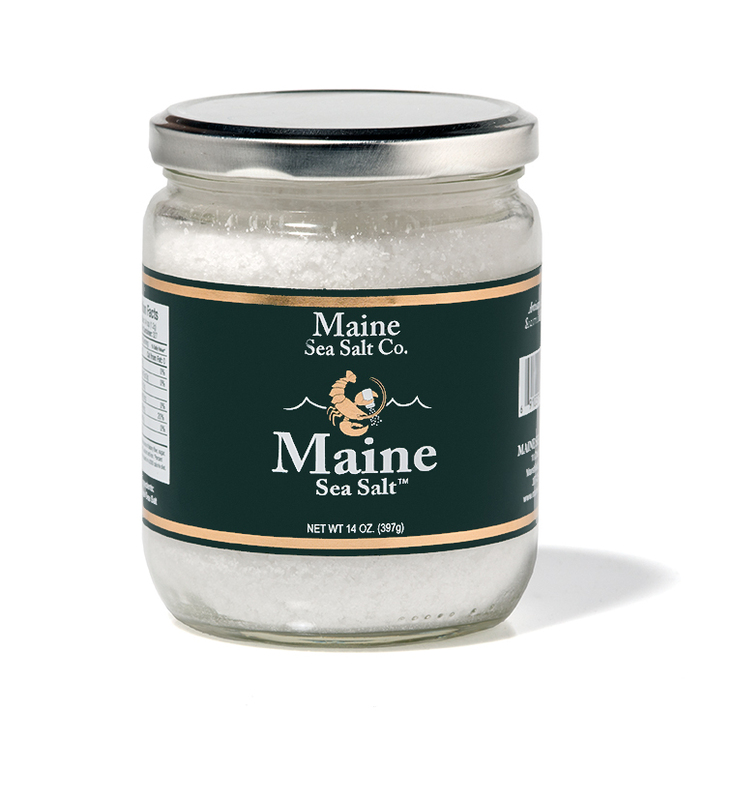 With Maine’s ample coastline, it’s a natural assumption you’ll find a couple stellar sea salt companies calling the state home. And that’s the case! 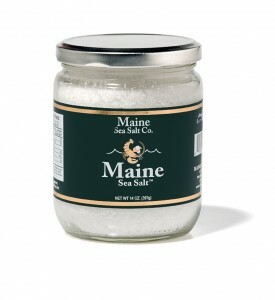 One of them is the Maine Sea Salt Company, located in Marshfield and founded by Steve and Sharon Cook in 1998. The company harvests sea water off the Maine coast and trucks it to their greenhouse facilities so the salt can evaporate naturally from the water. Now, their products are sold throughout the United States! Click through to their site to learn more about the company and to order. We exclusively use sea salt instead of standard table varieties and have for years – it really brings out the flavor in your food, especially fresh vegetables and seafood. Discover for yourself what a difference it makes and help support a small business doing some great things way up in the Northeast! Mos-Ness is a vibrant blend of spices, fresh onions, garlic, molasses, cane sugar, and more. 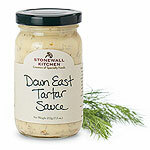 It’s perfect drizzled on chicken or fish and works wonderfully well as a cole slaw base. Just shred some cabbage, carrots, and a few radishes and mix well with Mos-Ness … fantastic! 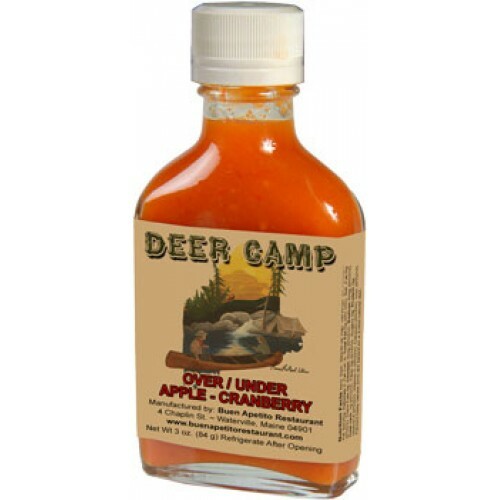 You can find this versatile sauce & dressing at specialty food retailers in many parts of the country, although it can be a bit hit or miss. There’s a store finder at the Schlotterbeck-Foss website, or you can order it by the case online there. 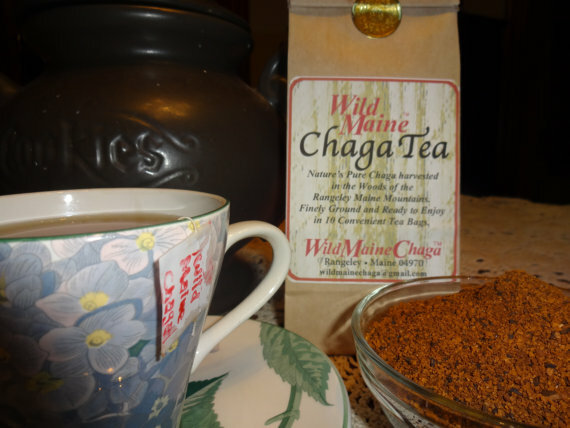 We’ve been seeking it out for over 20 years – a great taste from Maine! Another in the line is Deer Camp’s Buckshot Blueberry Hot Sauce, made with Maine grown blueberries, carrots, and heated up with habaneros. An excellent mix of sweet and hot! Shown is Portland General Store’s Women’s Dopp Kit, a limited edition locally crafted canvas bag containing four items from the company’s line. Perfume, Toner, Face & Body Oil, and Shampoo & Body Bar are packages together as a wonderful gift idea for the special lady on your gift list. There’s ample room in the Dopp Kit for other items too, like keys, compact, small brush, etc. Check their website for more gift ideas that are sure to please and impress! Glidden Point Oyster Company: Located in Edgecomb, ME not far from Newcastle and Boothbay Harbor, this small company is well known for their fresh Maine oysters, clams, and hard shell lobsters. They lease oyster growing areas from the state along the Damariscotta River estuary and then let Mother Nature do her thing. No artificial antibiotics or feeds are used, and the end result are Glidden Point Select Oysters, which are uniform in size and contain rich, plump meat. The company’s expertise allows them to be one of the few Maine companies who will ship oysters and clams direct to you from their facility. If you know an oyster lover, or if you’re one yourself like us, this is one of the best gifts you can order! 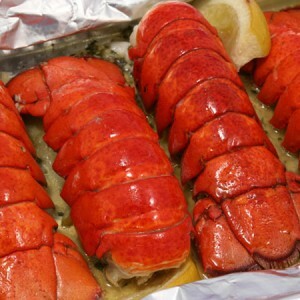 Oysters and clams are available by the dozen, and you can also order 1 1/2 pound live Maine lobsters. Their online store is also a great source for shucking utensils, oyster knives, and oyster related gifts. Highland Foods Maple Pepper: Owner and founder Alison Macmillan has been making unique seasonings in Newcastle, ME for over 20 years. Her family owned and operated company, Highland Foods, offers their signature product, maple pepper, made from 100% pure maple sugar and black pepper. This versatile seasoning can be used to season fish, meat, and poultry dishes during and after cooking. It’s also excellent with eggs, omelettes, and popcorn! The company makes three varieties, including Maple Pepper with Garlic and Maple Pepper with Habanero. 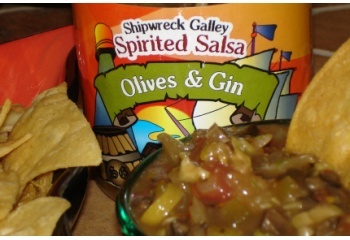 The sweet and peppery combination is irresistible! You can order in various sizes, including a beautiful Maine pine gift box, directly at the Highland Foods Maple Pepper website. While you’re there, check out their recipe for Maple Pepper Pork Chops and more. It’s a wonderful Maine themed gift for anyone who likes to create in the kitchen! Haven’s Candies: Ask anyone who has lived in Maine for a while what their favorite candy store is, and chances are great they’ll tell you it’s Haven’s. This iconic candy company, a local tradition, has been around since 1915 and has stores in Westbrook, Portland, and Scarborough. The first is the State of Maine Assortment, a collection of local flavors like blueberry, maple, raspberry, strawberry, and the state’s signature candy, Needhams. The second is Haven’s Sea Salt Caramels. These are creamy caramel centers cut into bite sized pieces and finished with a touch of locally harvested sea salt. Either assortment is sure to please anyone with an affinity for Maine! Shop online directly at their website – they ship anywhere in the country! While you’re at their site, be sure to check out their selection of gift boxes. You can order assortments of their edibles and themed boxes for breakfast, home decor, and more. 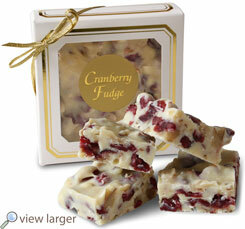 Cranberry fudge, jellies, baking mixes, and of course actual dried cranberries are also available for online purchase. There’s also a great selection of recipe books and cranberry related gift items! 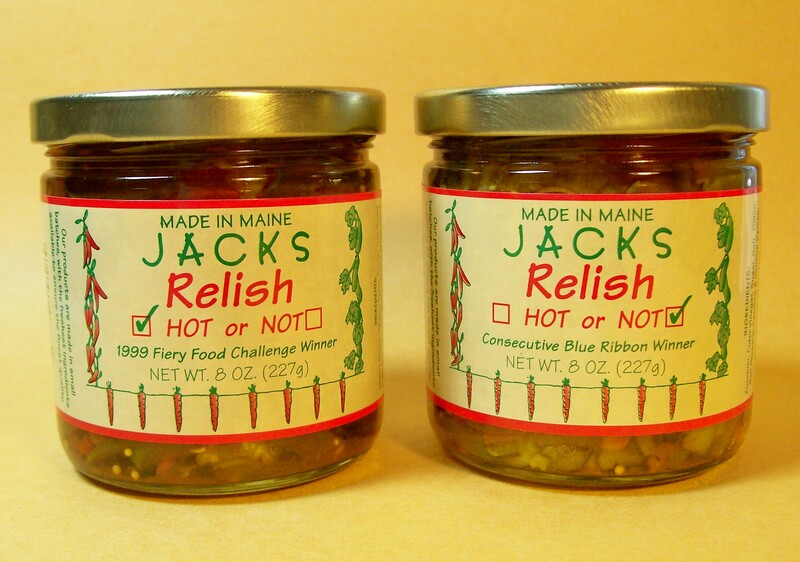 Their best selling product is a relish that’s made in two varieties – Hot or Not, which you can tell by the check mark on the front label. 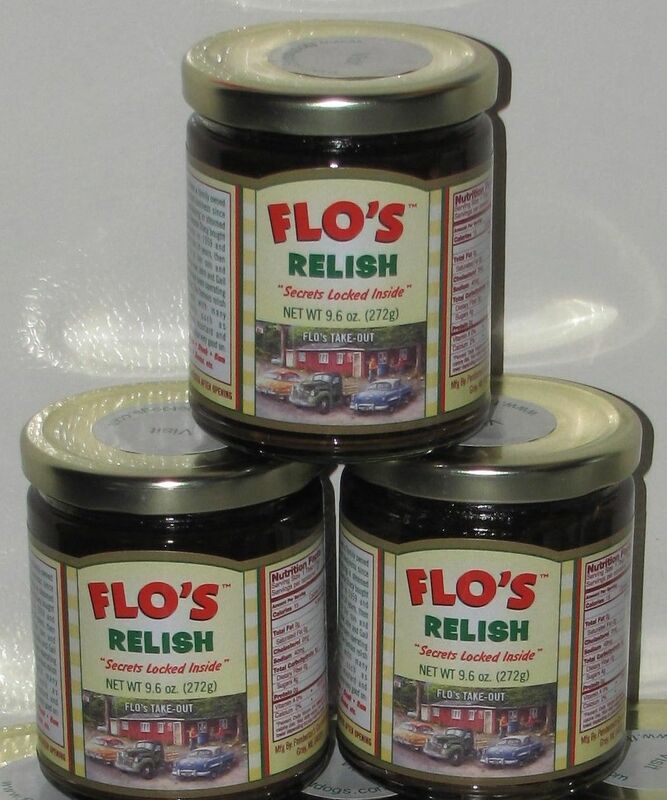 The Hot Relish won a first place award in the acclaimed Fiery Food Challenge and pairs well in cold salad recipes or simply served on a hot dog. The “Not Hot” variety can obviously be used in the same manner for those tamer occasions! 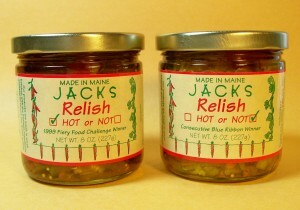 Jack’s also creates a number of interesting jams, like their Fruits ‘N Roots, a cranberry horseradish combination. Liven up a turkey sandwich with this one. Another is called “Carrot Cake You Don’t Bake”, which contains pureed carrots and lemons spiced with cinnamon and clove. Unique! Sweet Onion Garlic Jelly, Maine Blueberry Jam, and Bread & Butter Pickles help round out the Jack’s Gourmet product line. 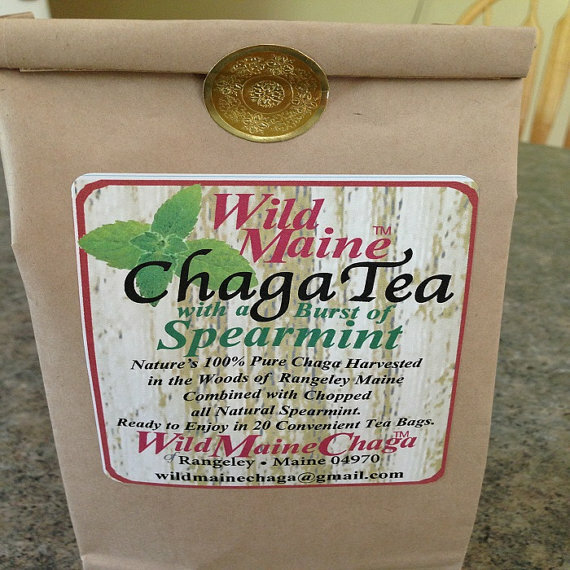 If you’re not near Maine, no worries … you can order any of these products and more via PayPal at their website! Two of Maine Homestead’s products really stood out to us. The first is their Hot Dill Carrots, cut into salad size pieces and the perfect spicy addition to any table salad. 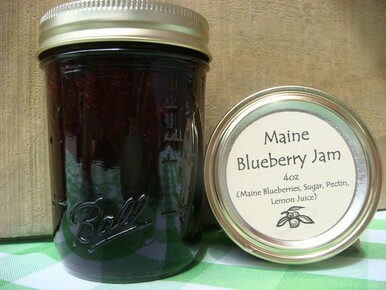 The second is their Wild Maine Blueberry Jam, which is likely the best and freshest blueberry jam ever! Maine of course is known for their blueberry crop and they really shine through here – we found ourselves enjoying it by the spoonful right from the jar, not even waiting for our English muffins to toast! 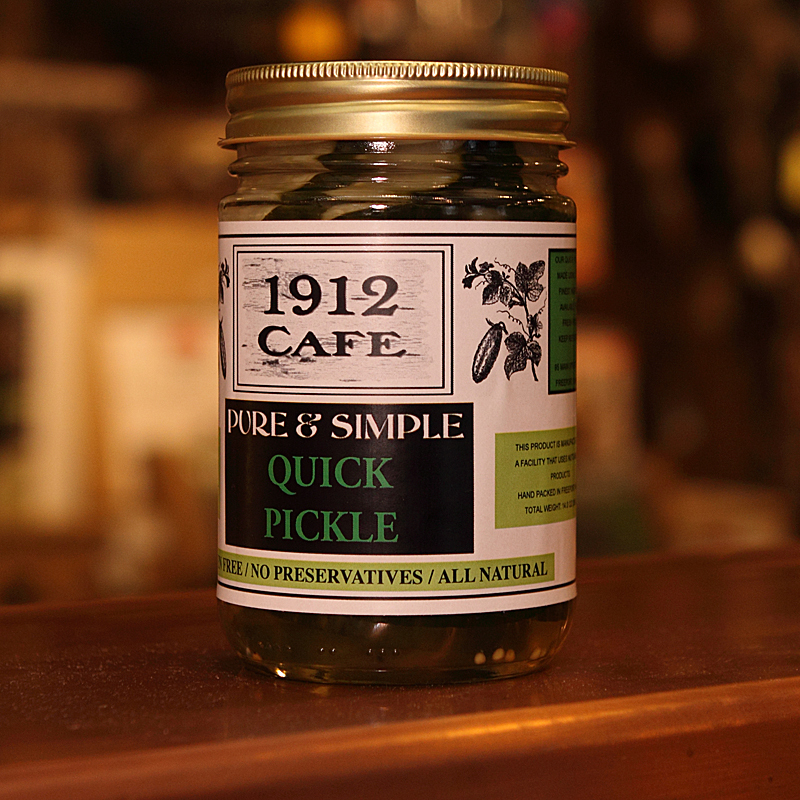 Maine Homestead Farm makes a variety of pickled products, including asparagus, dilly beans, pickles, beets, garlic, and more. But don’t forget that blueberry jam! Pineland Farms: Located on a 5000 acre picturesque setting in New Gloucester, Pineland Farms is renowned throughout Maine and New England for their world class dairy and produce products. A regional destination, the farm is open 7 days a week for visitors. An equestrian center, creamery, poultry barns, and educational and fun nature walks are just a few of the ongoing activities which take place here. Trails, forests, and ponds provide ample opportunities for outdoor recreation, and there’s also a large on site market offering Pineland Farms products and other Maine specialties. The market also offers an opportunity for shoppers across the country to buy online – there are over two dozen of their award winning cheese, specialty foods, and gift baskets available for purchase. 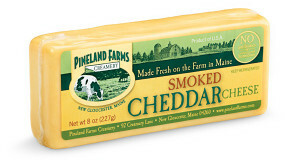 Fresh from Maine flavor, courtesy of Pineland Farms! Owned by Kristi and Kevin Brannen, the company’s products contain no additives or preservatives. 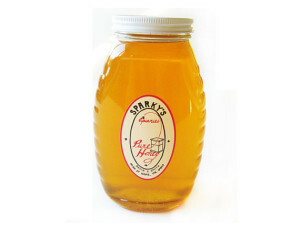 No pesticides or chemicals are used on the maple trees or the wildflowers where the honey process begins. 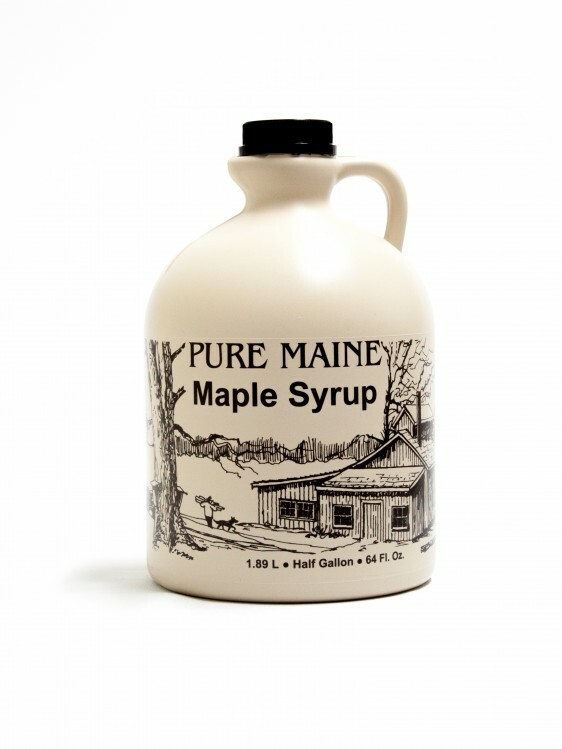 At their online store, you’ll find maple syrup, candy, honey, and other local food products for sale in a variety of sizes and packaging. They even offer a cool maple candy lobster … delicious maple candy shaped like a Maine lobster! Rosie and Opal Enjoying Life! One of several elephant sanctuaries in the United States, Hope Elephants is often asked if elephants can tolerate the Maine coastal climate. Interestingly, elephants thrive in very diverse climate conditions in the wild, so living in Maine doesn’t pose a problem! 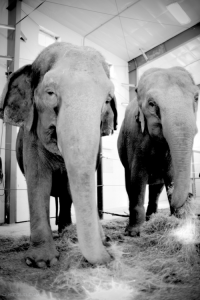 We are proud to feature this unique elephant rescue organization here at State Gifts USA! 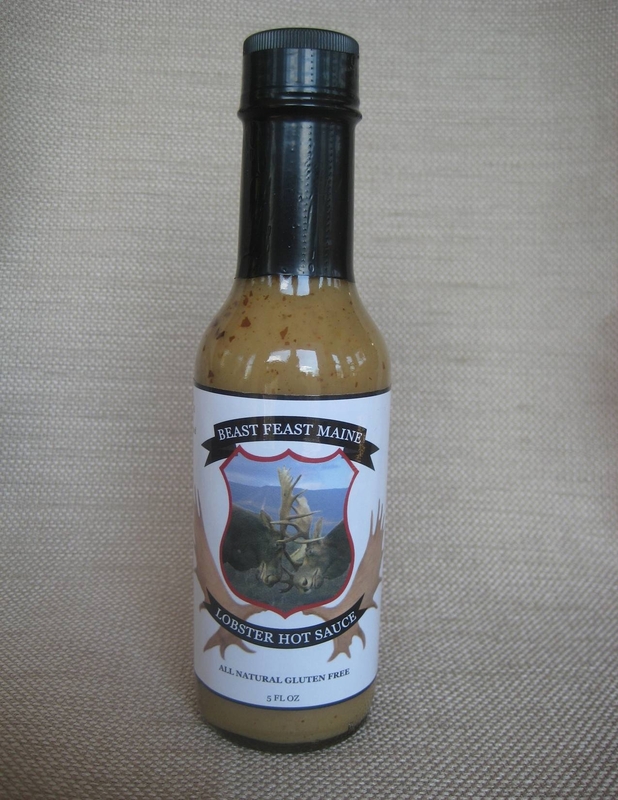 Since their founding in 2007, the company has developed dozens of sauces, marinades, rubs, condiments, and more – anything that complements your food, Beast Feast Maine does it! One of their distinctly Maine products caught our eye – it’s their new Lobster/Seafood Hot Sauce, made specifically to pair with lobster but equally good with any other fish (or just about anything!). It’s made with real Maine seaweed, lemon, spices, peppers, and butter. Very unique and one of a kind! 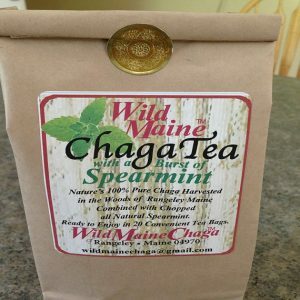 Visit their site and get yourself a gift of something really unique from Maine! 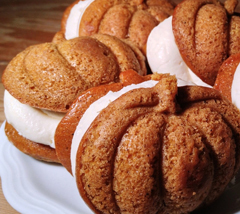 Pictured is their version of a Pumpkin Whoopie Pie. Basically, a Whoopie Pie is two baked treats surrounding a creamy filling. In this case, it’s pumpkin cake with Maine maple cream cheese filling, made with maple syrup and maple sugar. Several different varieties are offered – they’re shipped cold and can be easily frozen and re-thawed. Cranberry Island Kitchen also creates another uniquely Maine treat – their Island Buttermilk Cakes. Native to Maine’s Little Cranberry Island, these moist, rich cakes are made either with locally grown blueberries or raspberries – a real taste of The Pine Tree State! Ideal for breakfast, brunch, or dessert! All sorts of other goodies, including gift boxes, are available at their website – oh and be sure to check out the Lucky Lobster Shortbread Cookies! 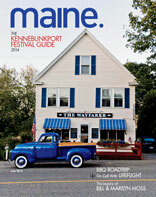 Get a give a subscription to Maine Magazine and stay in the know about events in The Pine Tree State! 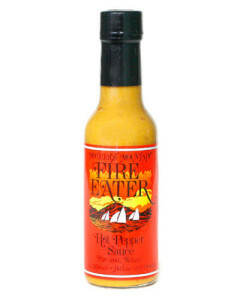 We are particularly fond of one of their products, Fire Eater Hot Pepper Sauce, pictured. It’s a mustard based sauce containing peppers, spices, and rum. We don’t know if it’s the rum that does the trick, but this stuff is delicious mixed with chilled shrimp! Of course, you can use it on other foods as well, like chicken or pork or any other types of seafood. 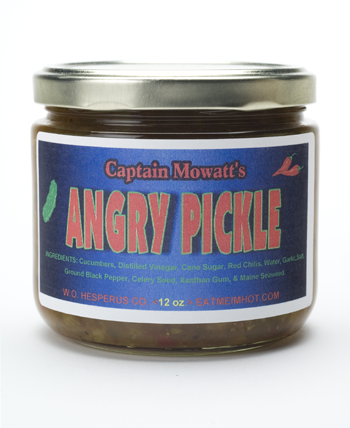 Check out all their many interesting products at the Mother’s Mountain Pantry website. A really nice Maine Made gift for someone on your list! When people visit Maine, they almost always stop in Freeport and almost always stop in at L.L. Bean. It’s a great store, and the 1912 Cafe is located right inside, so it’s an ideal spot to relax for a bit over coffee and a bite to eat. Reach Salt is comprised of fine salt crystals which will dissolve into powder form when rubbed between your fingers. It’s perfect for cooking and seasoning since it blends in quickly and easily with whatever you’re preparing. Try a few sprinkles on fresh seafood – you won’t need to season with anything else! 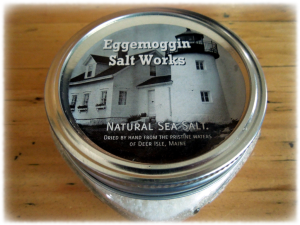 You can order Reach Salt at the Eggemoggin Salt Works website in reusable Mason jars or in gift containers. A special true-to-Maine gift for someone on your list! Kennebunkport Sauce Company: Barbecue sauce made in Maine? Well yes, when it’s made with fresh wild Maine blueberries! It’s always a great taste experience when you try a product made with a state’s fresh fruit. Such is the case with the Kennebunkport Sauce Company and their line of barbecue and hot sauces made with Maine fruit. Starting with the barbecue sauces, the company makes a blueberry chipotle varsion, and two with blueberry and apple (a mild and a hot). 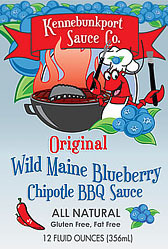 They also make a Wild Maine Blueberry Hot Sauce and a Wild Maine Blueberry Cocktail Sauce! 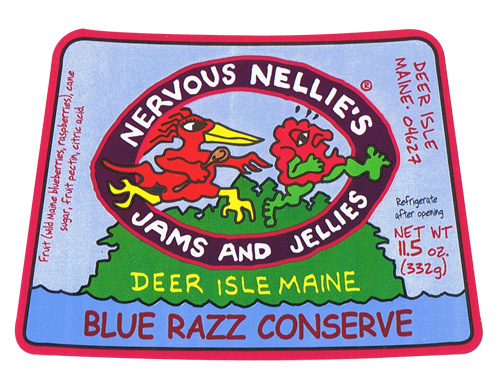 Maine of course is noted for their blueberry and apple crops, particularly blueberries. Blueberries do very well in the cool Main coastal climate and are prevalent in many of the state’s edible products. Their bags are as small as lunch bags and as large as utility bags. You can buy duffel bags, wine bags, baby bags, courier bags, and even bucket bags that can tote all your necessities to a party! Shown is the Red Claw Tote, made from recycled sail material and hand spliced rope as handles. It comes in medium and large sizes and can be spot cleaned or even machine washed! Fresh Maine Lobster – Hancock Lobster Co. If you’re having a party or want to give a special gift, Hancock offers a few ready made feasts, like the Maine Lobsterman’s Catch. This ready to bake banquet includes four lobster tails, shrimp, mussels, scallops, corn, and baby potatoes … it’s just like dining on the coast of Maine! There’s also a Maine Clambake which features fresh clams along with lobster, shrimp, and potatoes. Any of these feasts can be shipped and are carefully packed for maximum flavor and freshness. All entrees and feasts are easy to prepare … just heat and serve! Stonewall Kitchen is also well known for their prepared foods which are idea for Maine themed gifts. Notably, they offer a pack of cranberry and walnut tarts and lobster rolls, among other selections. For one stop shopping, pick up the Downeast Feast, featuring two sweet lobster tails, mussels, shrimp, scallops, corn, and herb lemon butter sauce. Just heat in the oven or on the grill and you’ve got an authentic Maine clam bake! It’s a great gift from the Pine Tree State! 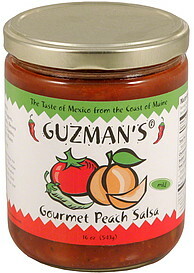 Try their cranberry salsa, made with local fruit and a touch of brown sugar. Great during happy hour with some chips, a few friends, and a cold one! Captain Mowatt’s also makes twelve different varieties of hot sauce, from sort hot to hot. Some have a bit of fruit in the ingredients to balance out the flavor of the peppers, a feature we really like in hot sauces. On their website, each hot sauce is described in detail along with a heat scale from one to ten so you know what you’re getting in to! 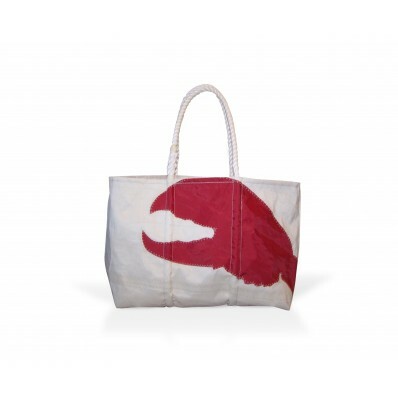 Some great gifts from Maine here, so be sure to click over to their site! Raye’s makes several styles of mustard. We like their Sweet and Spicy variety, which pairs well with just about anything. The Raye’s Mustard website suggests brushing a little on a sausage or piece of fish before grilling, which frankly we’d never heard of. We tried it and highly recommend it! Raye’s flavors include a spicy horseradish blend, a brown ginger flavored mustard, a traditional yellow, and a Dijon style Old World Gourmet. They also have a mustard specifically designed for hot dog lovers called “Top Dog”. There are over 20 flavors available … check out their website and get your mustard fix! Art Designs By Julie: These beautiful hand painted welcome signs are painted on actual slate roof tiles salvaged from Maine homes from the 19th century! 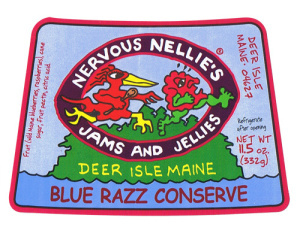 Bar Harbor Jam is one of the best online sources for Maine blueberry products. 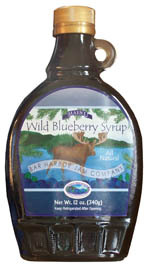 We are big fans of their Blueberry Syrup, which is not only good on pancakes and waffles but in a martini too! You can order native Peekytoe crab meat, Diver scallops, fresh Maine lobster, crab claws, Razor clams, smoked salmon, exquisite caviar, and many more delicacies. Whatever you order today was in the water just hours before! Ployes are a Maine tradition, and the Bouchard Family Farm in the northern part of the state carries on the tradition by creating and selling a packaged mix to make ployes. They’re very easy to make … just add water to the mix, stir, and let it sit for five minutes. Then, spread the mixture on an electric griddle or a non stick pan and cook until lightly brown, just like a pancake. Enjoy them for breakfast (they’re fat free!) with Maine blueberry syrup or for dessert with vanilla ice cream! 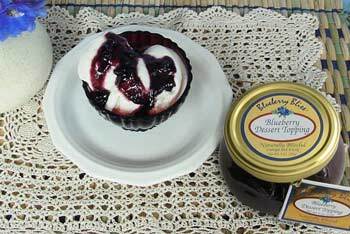 The first is Blueberry Bliss Dessert Topping (pictured). Simply spoon this good stuff right over your dessert (or breakfast for that matter!). Excellent on waffles or ice cream! Some of the best you’ll find can be ordered from Hattie’s Chowder House, which makes four different varieties you can have shipped to your home or as a gift. One sea vegetable, Dulse, is soft and chewy and can be eaten right out of the bag as a salty tasting snack … it can also be fried and added atop any type of warm sandwich. 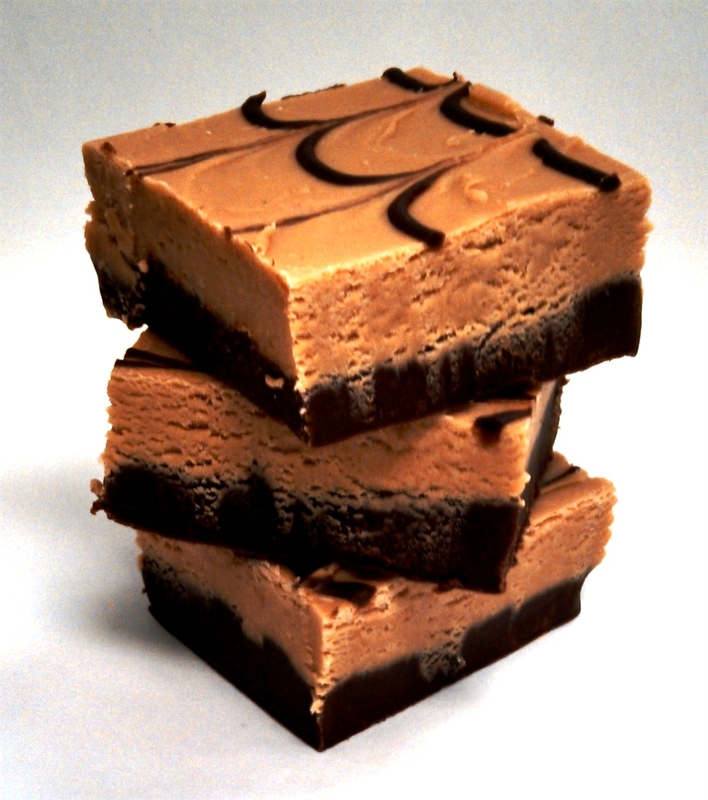 Brownie’s Barkery: If you’ve got four legged friends, get them a special treat from Maine! Brownie’s Barkery makes all kinds of fun dog treats, but they’re best known for “Woofie Pies”, pictured. They’re made with peanut butter and carob dog cookies combined with a filling of wild Maine blueberry yogurt … now I can’t imagine any pooch not going crazy for these! Also check out the lobster shaped peanut butter cookie … your dog will sniff them out before you get the package open! Maine Needhams – Potato Candy: Potatoes are another agriculturally significant crop in Maine. The state has produced a significant crop of spuds for generations, and Maine kitchens have turned out some interesting potato recipes. None are more unique than “Needhams”, though. 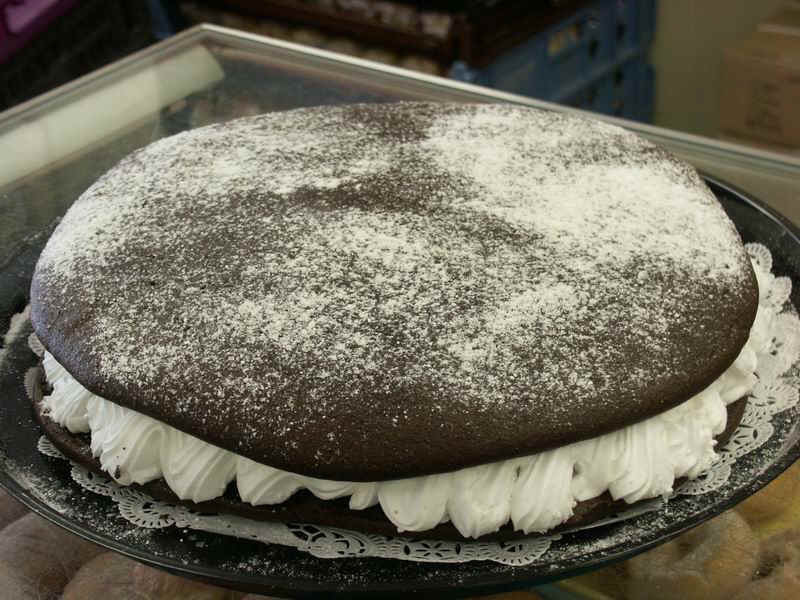 Labadies Bakery in Maine is where you can order Whoopie Pies to be shipped anywhere in the country. They’ve been around since 1925 and are the undisputed Whoopie experts! Continuing on our journey to visit all 50 of America’s state capital cities, a trip to New England checked a few more off the list. 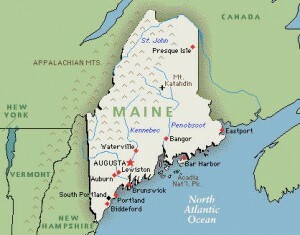 Our primary objective was a visit to Maine, one of the few areas of the country we’d never seen. It’s as spectacular as everyone says! If you go, plan to spend at least a week to see as much of this beautiful state as possible. Our schedule didn’t allow us to do that, and we missed out on some areas north of the sea coast. Most every Maine visitor takes in the state’s largest city, Portland, Rockport further east, and Acadia National Park – fantastic destinations all. But there’s so much more to this state, including the gorgeous rural areas in the north which we only skirted. The good news is, we’ve got lots on our agenda for the next time through The Pine Tree State! 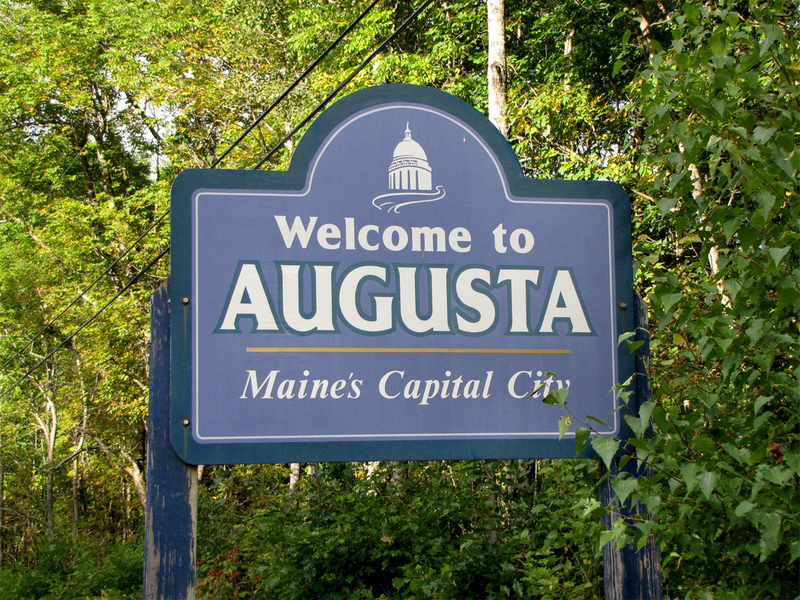 One agenda item accomplished was a visit Maine’s capital city, Augusta. For Maine travelers, it’s not hard to reach – about an hour northeast of Portland on Interstate 295. 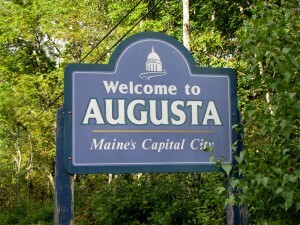 Did you know Augusta is the 3rd smallest state capital in the U.S.? The population here is just under 18,000 … only Pierre, SD and Montpelier, VT are smaller. After spending two nights in Portland, we headed up to Augusta to spend the day before heading south to the coast. This is a friendly little city that’s accustomed to visitors – representatives from all across the state are in and out of here frequently. It’s a pretty town too … the Kennebec River meanders right through the heart of Augusta and towering pines greet you just outside the city limits. 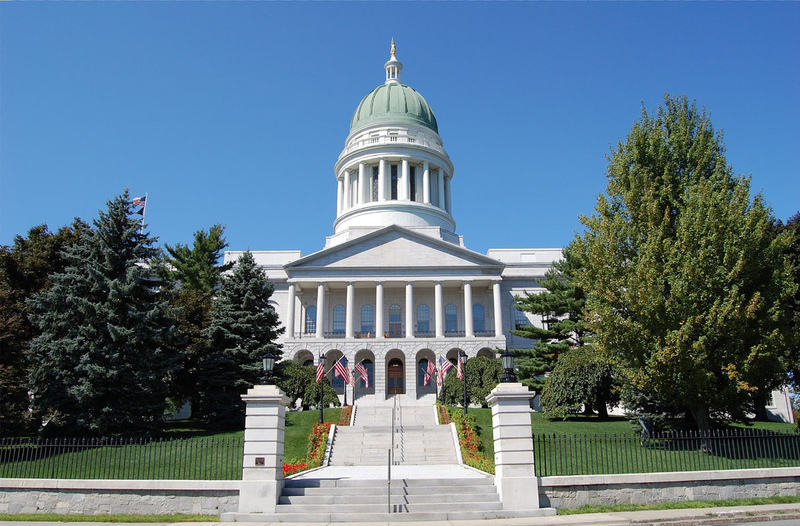 Join us as we spend a day in Maine’s capital city, Augusta! 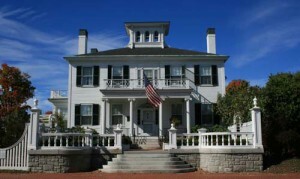 Early in the fall is an excellent time to visit Augusta, and Maine in general. Summer crowds on the state’s coast have tapered off, and the weather is delightful. Many people think of The Pine Tree State as a frigid tundra, which is not exactly accurate. Yes, it gets cold here, but the marine climate extends northward beyond the Sea Coast for a hundred or so miles, keeping temperatures moderated. September and early October highs linger in the mid to upper 60’s – glorious weather for testing out those walking shoes! As we noted, you can reach Augusta pretty easily from Portland, which is where most Maine agendas begin. From Augusta, it’s only about an hour back south and east to more of the state’s coastal areas. Augusta is small and a great place to unwind – there aren’t a whole lot of lodging options but you’ll find several choices off the interstate if you want to stay away from the coastal towns. We planned to spend a whole day here. The agenda included visiting the state capital, exploring the downtown on foot, and taking in a few historic and natural sites. If you’re even more pressed for time, it’s possible to hit the highlights in half a day. But this is Maine … slow down, relax a little, and enjoy what nature offers! For your convenience, we’ll list Augusta’s top attractions along with a short description of each and why you should visit. Getting around Maine’s capital is a breeze – you can reach each destination in ten minutes at most. Maine State House: Maine’s capitol, known as the Maine State House, is located in a complex with the Maine State Museum and the historic Blaine House. Forty five minute tours of the State House are conducted Monday through Friday during morning hours, along with a noon tour. You’ll see where the state’s government gets things done, including the legislative chambers, the governors office, and the visual history of this handsome building. 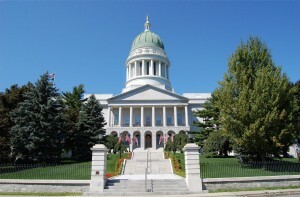 The State House was built in 1829 to 1832 and is perched on a hill overlooking the Kennebec River. The grounds outside are perfect for picture taking! 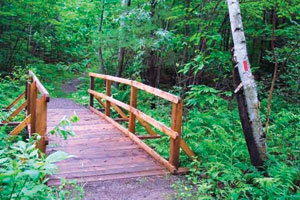 Viles Arboretum: This 200+ acre preserve is the state’s leading arboretum and is open year around. Developed in 1981, the grounds and trails are ideal for an after lunch stroll. As you walk the grounds, you’ll be surrounded by conifers, chestnut trees, hosta plants, lilacs, native plants, and natural gardens. The Viles Pond Loop is a one mile trail that goes through many of the gardens and takes you past a beautiful pond where it’s common to spot native Maine wildlife. We recommend anyone visiting Augusta take the time to explore this arboretum! Soldiers were stationed here until 1767, after which the fort took on a new life as a civilian store and private residence. A visit here is a trip back in time and especially engaging for history buffs and younger children. The grounds are spectacular and overlook the river and surrounding area. Blaine House: The Blaine House is located adjacent to the Maine State House and serves as the Governor’s Mansion. Completely restored in the 1990’s, this historic house is named after James Blaine, and dates back to 1833. Blaine, a prominent and well respected 19th century politician from Maine, served as the Speaker of the House in Congress, Secretary of State, and U.S. Senator. He was narrowly defeated in the 1884 presidential election and to this day remains the most prominent historical figure in Maine politics. 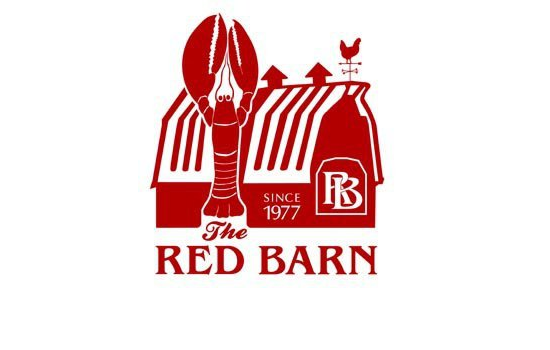 We enjoyed two meals during our day in Augusta, one very casual and then an early dinner at a Maine institution, The Red Barn. Always being on the lookout for a good hot dog joint, we were tipped off to a small place on Mount Vernon Avenue called Don’s Famous Franks, which was a very pleasant surprise. Our taste buds were set on hot dogs, but our eyes widened when we saw another customer’s lobster roll, the unofficial Maine state lunch. Plump, fresh lobster salad is stuffed into a soft, chewy roll and the result is … well … pure bliss! Just to say we did it, we also split one of their “famous franks” which match up to anything you’ll find at America’s hot dog meccas. Recommended for lunch any time you’re in or near Augusta! An Augusta “must stop” has been a tradition in the city since 1977. It’s The Red Barn and it’s located right on Riverside Drive. Stop in for breakfast, lunch, or dinner – they’re open 9 a.m. to 8 p.m. every day except Monday. 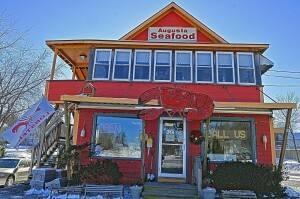 Finally, a good spot for fresh seafood “to go” is Augusta Seafood on Belfast Avenue. Here you’ll find all kinds of fresh seafood the state is famous for, available to take with you to prepare. 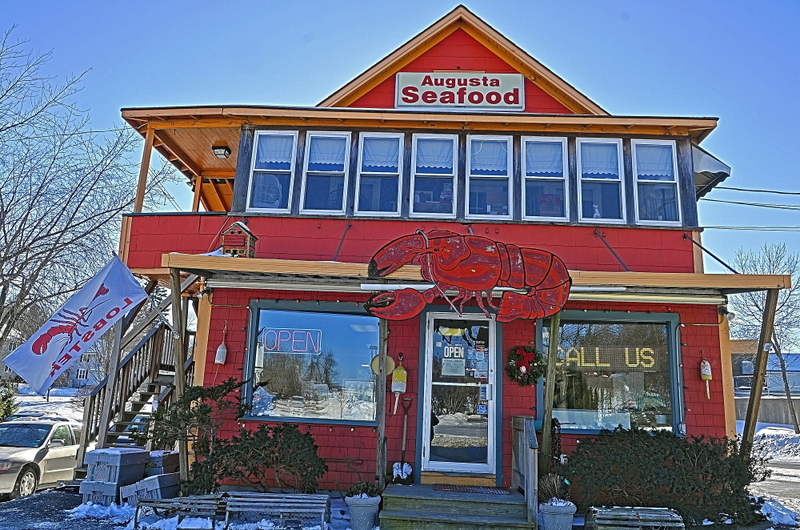 Their fresh clams and oysters are legendary and all the locals shop here, if they aren’t busy in the coastal waters catching the fish themselves! A state capital that’s really a small town at heart, Augusta is a nice place to visit to help you get the true picture of Maine. It’s about an hour inland from the coast, and is less traveled than the more popular destinations in the state. You can spend the night here if you wish, but if you’re pressed for time, a day’s visit can give you the flavor of the town. Linger in Augusta’s walkable downtown and savor some of the historical sites – and make sure to drop in at one or both of the restaurants mentioned above! For a broader perspective on all the state’s attractions, check out the Visit Maine website.